Please note that the Players Account meets the UK Gambling Commission’s requirements at the medium segregation level because we hold player funds separate from Company funds in this account. This means that steps have been taken to protect customer funds by segregating the same from the funds of the Company. However, there is no absolute guarantee that all funds will be repaid if the Company should at any time become insolvent. For more information about the protection of customer funds please see the UK Gambling Commission website here. We are giving away 500€ every week to our top 50 players. Simply earn points by playing real money slots (1 point for every €1 you wager)! Free spins have NO wagering requirements! The 500€ is made up of 275€ cash to the top 5 players and a share of 1,125 free spins between the remaining 45 players. Valid from 21.05.2018 to 01.07.2018 @ 23:59 CET. The 2500€ slots race is broken down into 5 weeks. Each week the top 50 players share a total prize pool of 500€ made up of cash (275€ cash to top 5 players) and free spins (1,125 free spins to 45 players). To participate in this week’s Slot Race all you need to do is play slots with real money. For every €1 wagered you get 1 point. The slots race is scored on points so the more you play the more points you get. You can follow your progress on the Leaderboard which is published once every working day by 14:00 CET. The leaderboard published on Mondays outlines the previous week’s winners. Winners will be determined by their position at 23:59 every Sunday. Cash or free spins will be awarded on the Monday by 14:00 CET. Prizes are paid out as per the payout table. 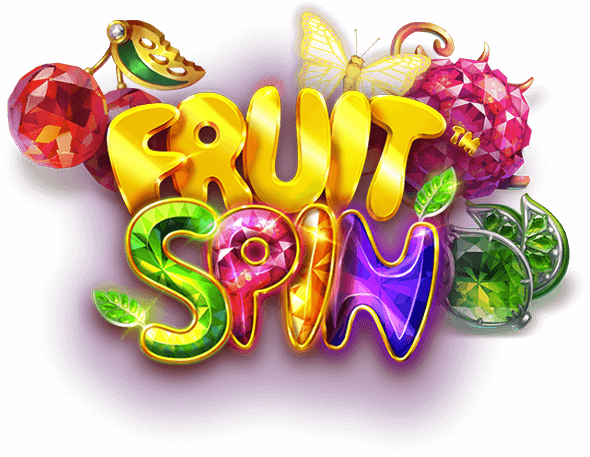 Free Spins will awarded on the following game: Fruit Spin. Free Spin winnings have NO wagering requirement. Cash awarded has NO wagering requirement. BestCasino reserves the right to alter and amend the promotional terms at its own discretion. Should there be any discrepancies between different language version of terms and conditions English shall prevail. BestCasino.com is operated by BestBet Ltd, a Malta based company with registered office at Level 1, Tower Business Centre, Swatar, Birkirkara BKR 4013, Malta and with registration number C58101. BestBet Ltd is regulated by the Malta Gaming Authority with license number MGA/CL1/870/2013 issued the 24 of May 2013 and by the UK Gambling Commission with license number 000-044117-R-323015-001 issued on the 5th of January 2016.